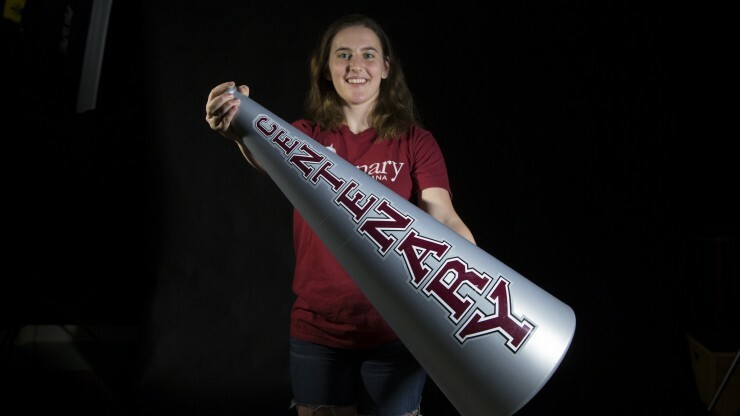 From school supplies to Centenary swag, the Centenary Bookstore has you covered. Stop in for a visit on the main floor of the SUB or visit online. Bookstore kiosk will be at selected events!